audience recording (sound quality VG+; a very solid recording with slightly distant-sounding vocals, but virtually no distracting crowd noise). The live set is #1-9; the rest are bonus tracks from various sources. 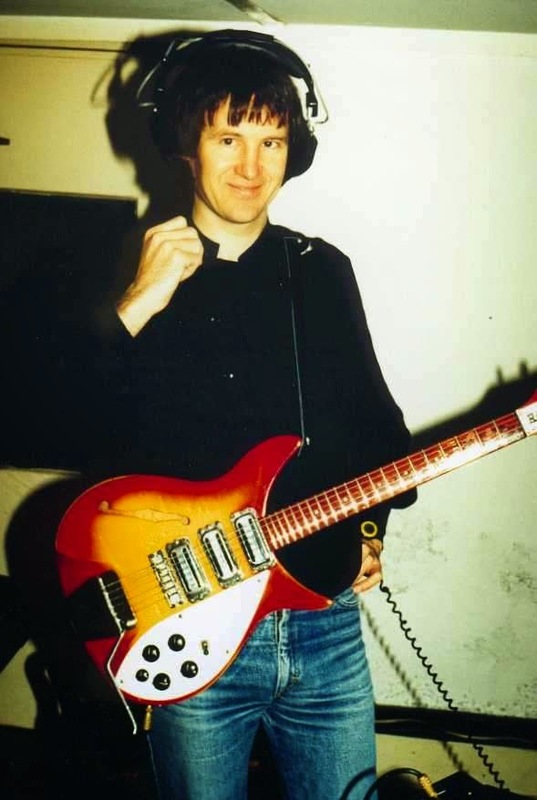 The Paradox of Cliff: How can such an unassuming guy make such compelling music? ROB SEZ: Where has Cliff Hillis been all my life? 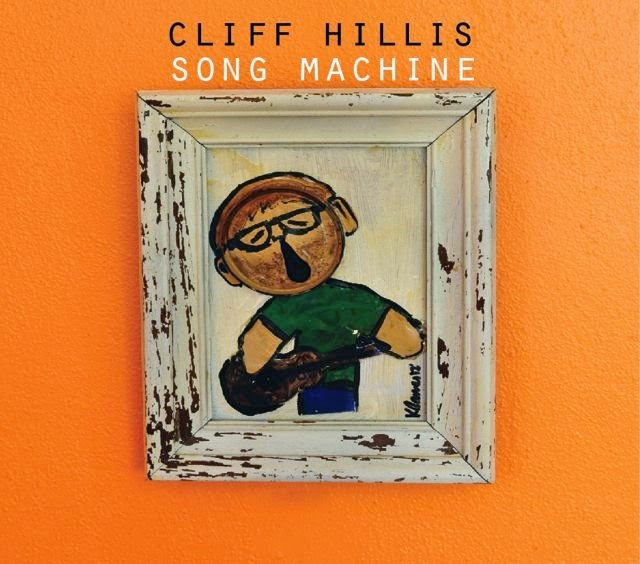 (OK, not my whole life, but the past 14 years, when he's been making awesome pop-rock music as a solo artist...) AllMusic says Cliff's music is inspired by artists like Matthew Sweet and Velvet Crush, with a "ringing, guitar-driven classicist sound." 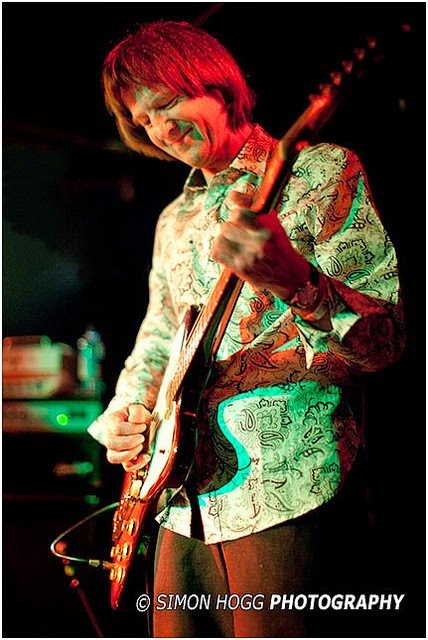 The LA Times says his music would "fit snugly on a play-list with Squeeze, Teenage Fanclub and Jason Falkner." I recently read a post by a blogger who was raving about Cliff, and I wondered, "What's all the fuss about?" 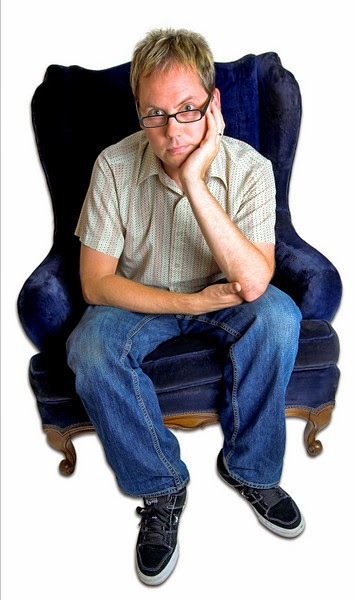 Check the sample, stream some music at his web site, and find out why I'm fussing, too. The great Pop Fair blog has more Cliff Hillis goodies. 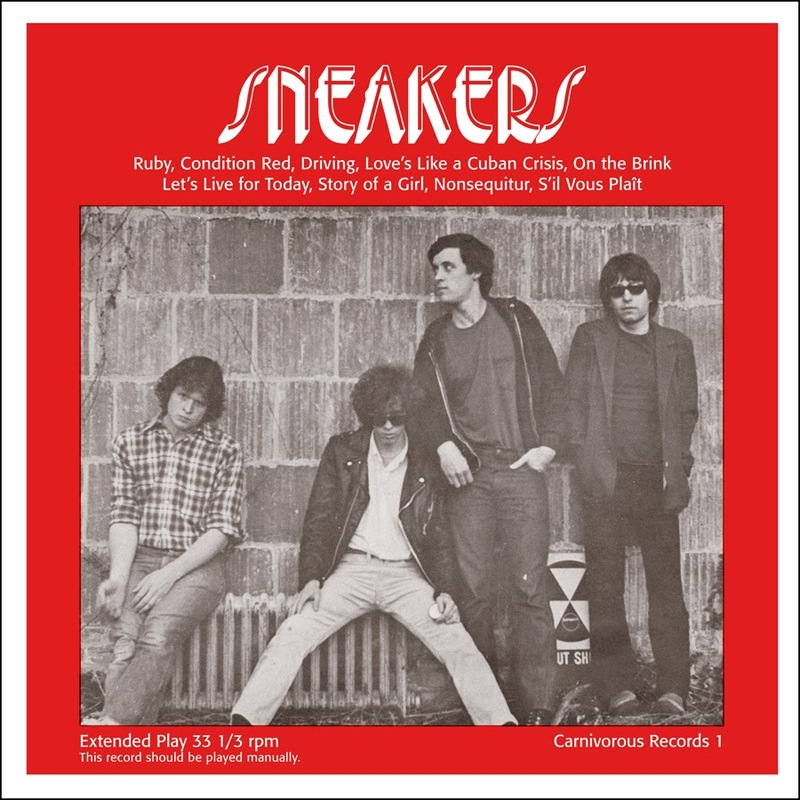 ROB SEZ: In this New Year, it's time to go back to the roots of this blog, with Sneakers (a group that Mitch Easter and Chris Stamey were involved in) and a separate group that Mitch was in a few years prior. 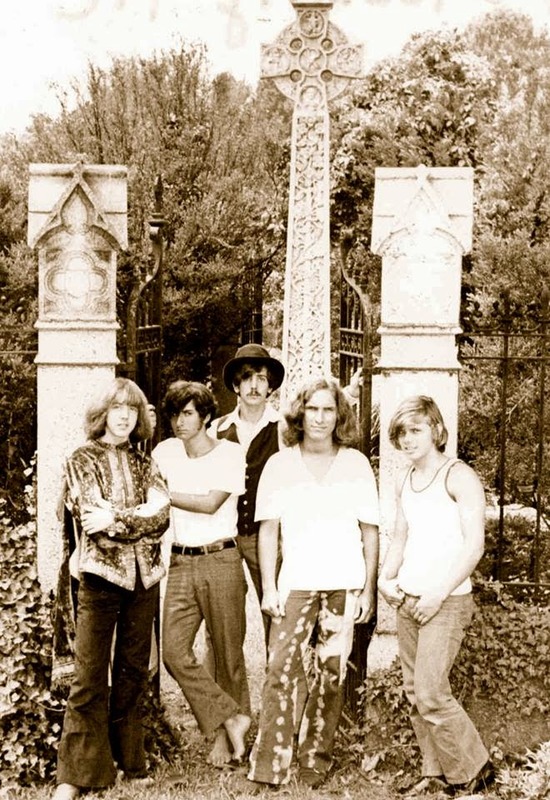 Sacred Irony was Mitch's first "proper" band, which made many studio recordings but never released any singles or LPs. 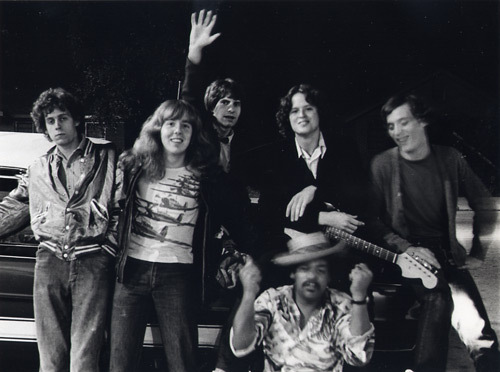 After Rittenhouse Square and Little Diesel, Sneakers was the next Winston-Salem band with Chris' involvement that made recordings, played public gigs, and (later on) recruited Mitch into the fold. 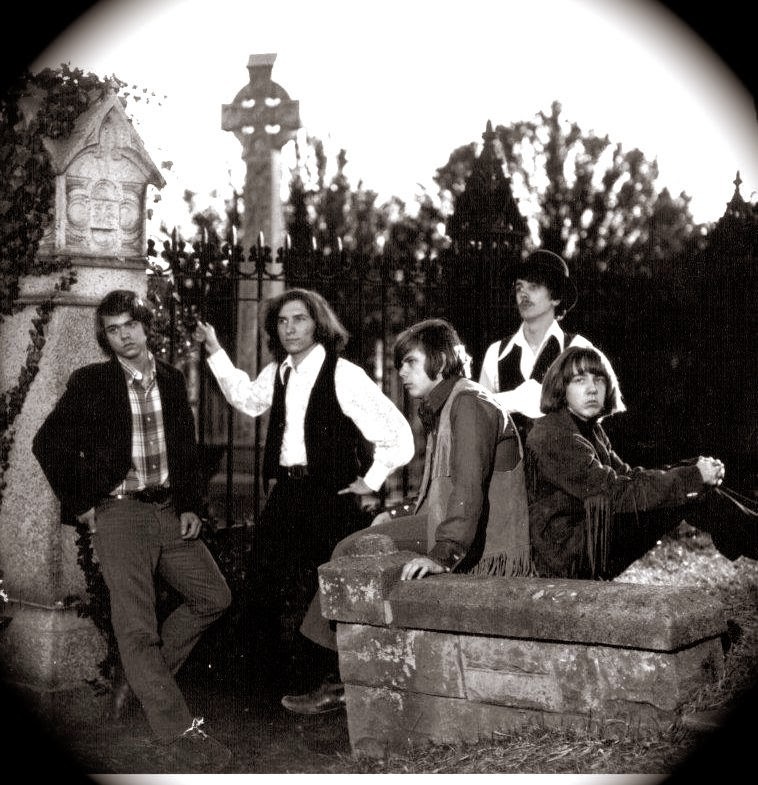 Here is the only known live recording of the group prior to its break up and subsequent reunion shows in 2007 & '08. Much thanks to WR and RK for help with song titles not known to me. 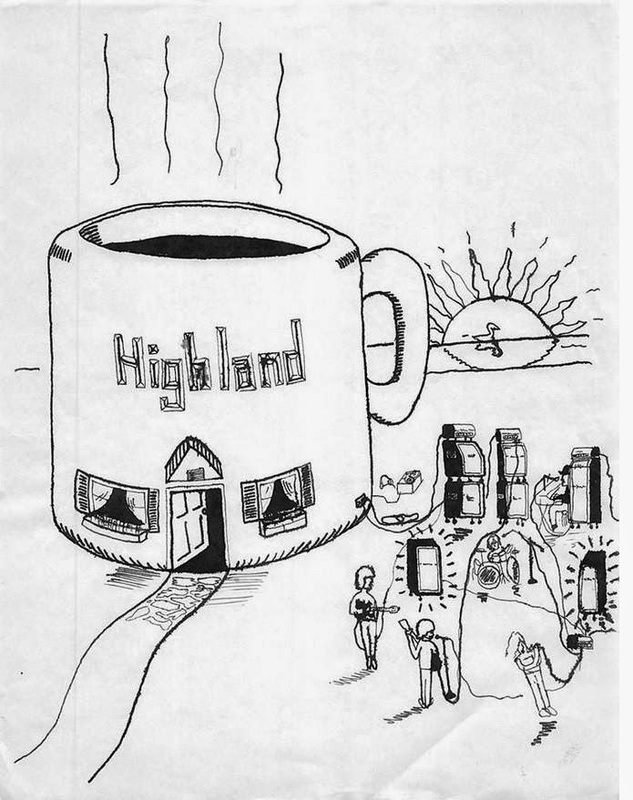 When he posted this at Sacred Irony's FB page, Peter wrote: "I did this with my trusty Rapidograph in 9th grade at Exeter (1970-71) sometime. Corporeally, I was in New Hampshire, but my heart was in Winston-Salem. Band represented in this picture is absolutely Sacred Irony." Dave recorded these for himself and friends. Now, you can hear his labors of love. 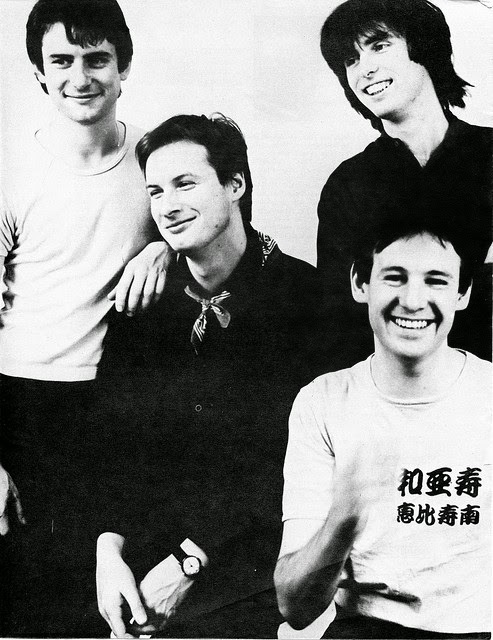 ROB SEZ: Dave Gregory is best known as the long-time lead guitarist for XTC. Since his departure from that group in 1999, he’s kept himself busy doing production and session work in the UK, and playing occasional gigs. Gregory has been recording music at home since 1973. In 1997 and '98, he put together a collection of covers entitled Remoulds. As you’ll hear, they are his own re-creations of classic 1960s and 70s pop and rock songs, with some original instrumentals included in the second collection. Gregory describes the tracks on Remoulds as "home-baked forgeries", created for his own amusement. THANK YOU Hans de Vente for sharing! 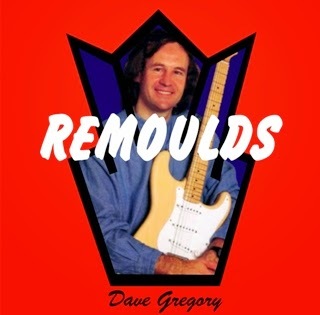 READ A REVIEW of Dave Gregory’s Remoulds I at Bill Kopp’s Musoscribe.